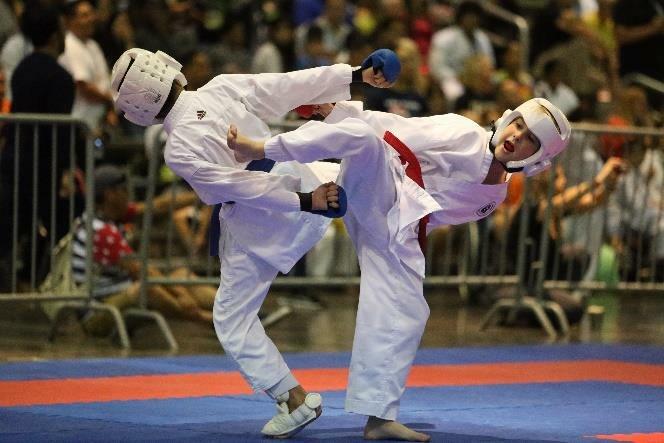 Elite facilities, world-class attractions and knowledgeable experts make Palm Beach County a top sports destination. 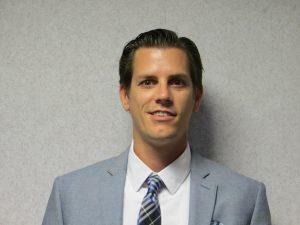 When you plan a sports event, you want your attendees to feel like professionals. They deserve only the best, no matter how big or small the competition. 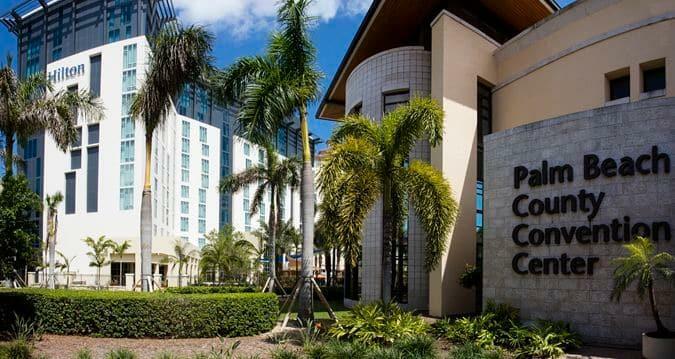 The destination you pick should have amenities fit for the big leagues. Palm Beach County has exactly what you’re looking for. Sports organizers will find a welcoming environment for athletics, as the area has hosted all levels of play, as well as a comfortable climate, with average annual temperatures hovering around 78 degrees. Palm Beach County sports facilities are among the best, with premier venues that cater to both amateur and professional sports events. Combine all this with Palm Beach County’s 47 miles of white sand beaches, its array of attractions and convenient accommodations, and you have the makings of an elite sports destination. Prepare to make your sports event in Palm Beach County one for the record books. 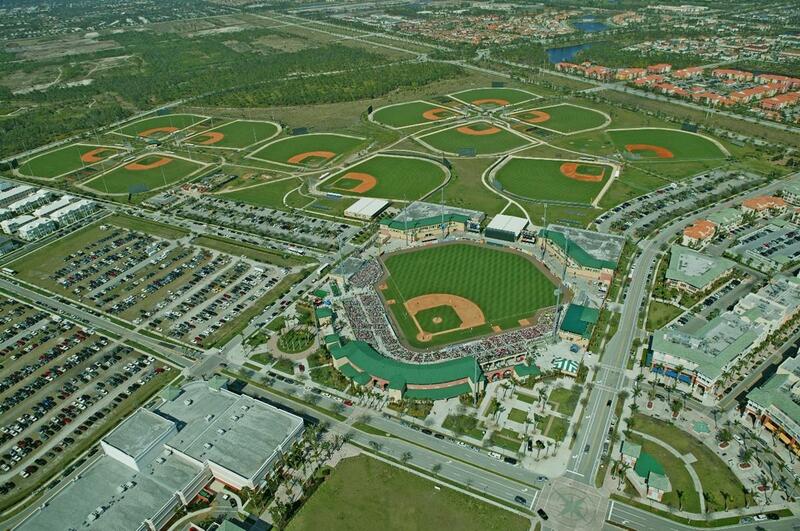 The Ballpark of the Palm Beaches is the spring training home of the Houston Astros and Washington Nationals. The state-of-the-art facility offers a six-field layout for each team, and a 6,500-seat stadium as the centerpiece. The 160-acre venue features a 360-degree concourse, suites and a party area, as well as a city park with a playground, splash park, four lighted basketball courts and a 1.8-mile walking trail. One of the top baseball complexes in the country, the Roger Dean Chevrolet Stadium hosts four minor league teams. In the spring, it is one of only two stadiums in Florida to host two MLB teams, the Miami Marlins and St. Louis Cardinals. The other being the FITTEAM Ballpark of the Palm Beaches. It also hosts several other events, including the USA Baseball National Team Championships. 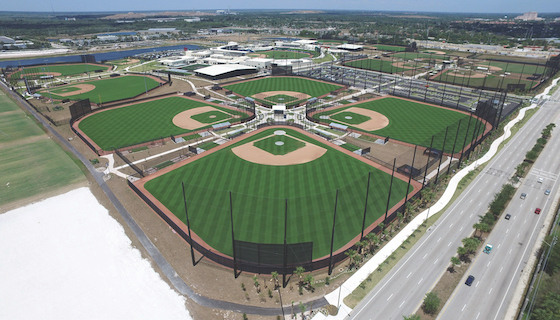 The complex features one primary baseball diamond and 12 practice fields with professional dimensions. The stadium has luxury sky box seating, and capacity of over 7,000 seats. A top polo facility in the U.S., the International Polo Club hosts elite polo players from all over the world. Every April, it welcomes athletes for the Polo U.S. Open. It features eight polo fields and 60 acres of field space that can accommodate up to 50 soccer or field hockey-sized fields. 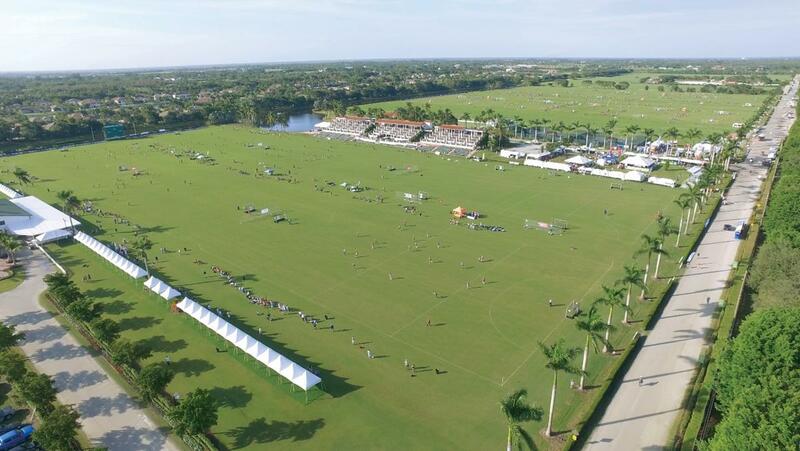 Apart from polo, it has also hosted several other events, including the USA Field Hockey National Hockey Festival. 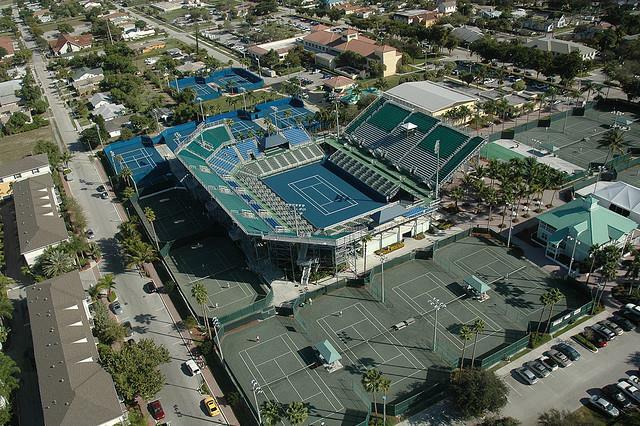 A world-class tennis facility, the Delray Beach Tennis Center is a full-service, public venue. It has 14 clay courts, six hard courts, and an 8,200-seat stadium in the center of the complex. It has hosted a range of amateur and professional tennis tournaments, such as the Chris Evert Raymond James Pro-Celebrity Tennis Classic and the Delray Beach Open. 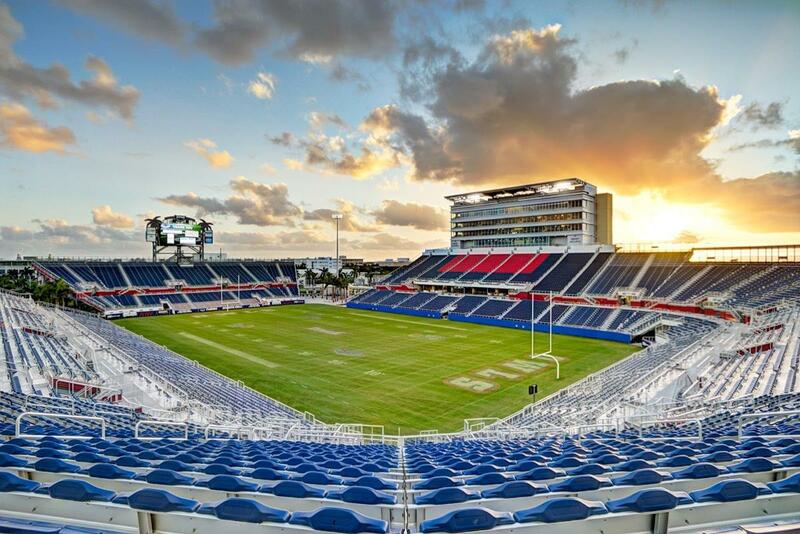 Completed in 2011, the Florida Atlantic University Stadium features state-of-the-art amenities and a beautiful view of the Atlantic Ocean. The 144,000-square-foot stadium is equipped with two suite levels with 24 luxury suites, four locker rooms, 10 concessions stands, and a Celebration Bermuda turf grass field surface. There is seating for 30,000 spectators, making it an ideal spot for any size sports event. The Palm Beach County Convention Center is a multi-purpose venue that can be configured to accommodate a range of sports events. The 350,000-square-foot facility features a 100,000-square-foot exhibit hall, a ballroom that can divide into four rooms, 19 meeting rooms, pre-function space and a courtyard. A renowned golf facility, the PGA National Resort & Spa is considered one of the best locations for golf tournaments in the country. It features five championship golf courses—the Champion, The Palmer, The Fazio, The Squire, and the Estates. 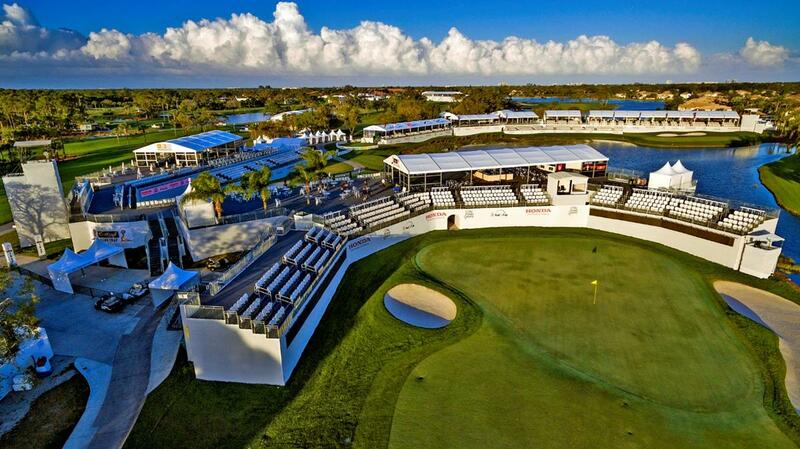 The Champion hosts the Honda Classic, and is home to the famous Bear Trap, dubbed one of the hardest stretches in golf. Palm Beach County is more than just a sporting haven, it’s a top tourism destination. There’s so much to do here, your teams will want to extend their stay well past the final buzzer. Palm Beach County is home to some of the most stunning coastlines in Southern Florida. Spend some time exploring the 47 miles of white sand beaches, spanning from Jupiter to Boca Raton. With nearly 30 tropical beach parks, there’s a beach for every need. At Lion Country Safari African Adventure, you can travel to a different continent, without leaving the state of Florida. This drive-through safari park has over 1,000 animals roaming free on the grounds, from giraffes and zebras to rhinos and antelope. After the drive, guests can continue the fun at the Safari World Amusement Park, which features six rides, animal shows, and dozens of animal exhibits. Keep the animal action going at Palm Beach Zoo & Conservation Society, home to more than 500 animals, including some rare species like the Malayan Tiger. Science is exciting at the South Florida Science Center & Aquarium, featuring educational, interactive exhibits and a 10,000-gallon fresh and salt water aquarium. Athletes can get up close and personal with some of the ocean’s most incredible residents at Loggerhead Marinelife Center. The organization works to conserve ocean ecosystems through educational exhibits. Teams can cool off at Rapids Water Park, South Florida’s largest water park. It boasts 30 acres of attractions and 42 thrilling water slides and rides. Those in needs of some retail therapy can head over to the Palm Beach Outlets, featuring over 100 stores to browse. Event organizers can always expect an extraordinary level of support when planning their events. The Palm Beach County Sports Commission can assist organizers with venue/facility selection, organizing event room blocks, soliciting volunteers, marketing/public relations, and event management. There are also financial partnership opportunities available. The sports commission can help organizers apply for funding through grants for qualifying events. The commission diligently works with event owners to make sure their events are a success and their participants have the best possible experience in Palm Beach County. By Car: Located 70 miles north of Miami and 152 miles south of Orlando, Palm Beach County is easily reached by I-95 from two major cities. The Florida Turnpike and I-75 also allow for easy access by car from many areas of the state. By Air: Palm Beach International Airport (PBI) has nearly 200 daily non-stop flights to more than 25 destinations. 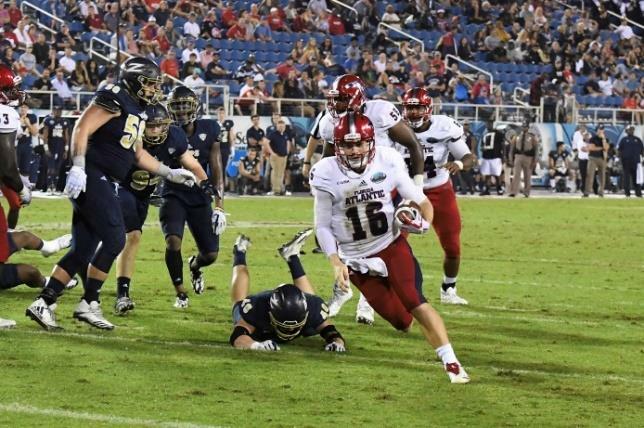 Teams can also fly to Miami International Airport or Fort Lauderdale-Hollywood International and take the Tri-Rail or the new Brightline train to downtown West Palm Beach.